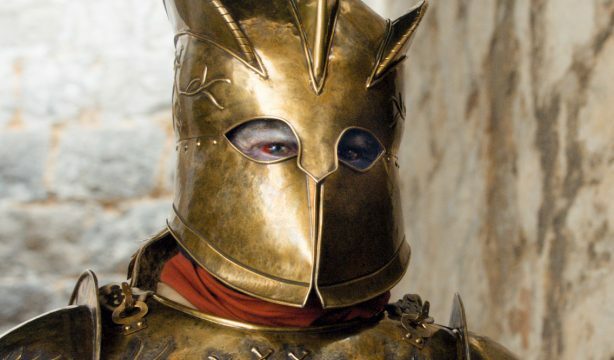 When the sinister Qyburn brought The Mountain back from the brink of death towards the end of Game of Thrones season 4, the monstrous warrior took to wearing a golden helmet everywhere he went… and with very good reason. In the recent season 6 finale Cersei called upon “Mountainstein” to torture Septon Unella (A.K.A. The Shame Nun), and the unfortunate woman got an up-close-and-personal look at what lay beneath that mask. Viewers also got a quick glimpse, but Clegane’s features were mostly obscured by darkness. 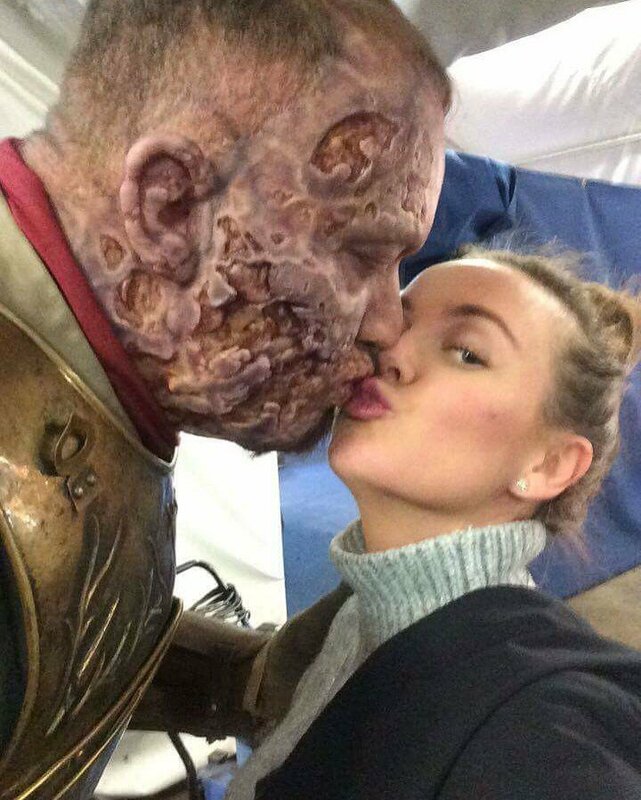 Well, now Hafþór J Björnsson has posted a behind-the-scenes image to his Instagram page, and it gives us a look at the actor in full makeup as the grotesque creature that was Gregor “The Mountain” Clegane. No wonder Unella was screaming as Cersei left the room. Many fans were disappointed that we didn’t get the rumored “Cleganebowl” (that would be The Mountain vs. his younger brother, The Hound), but there’s always the possibility it’ll happen in some capacity in season 7 – and this time, The Hound might just have the backup for The Brotherhood Without Banners. Game of Thrones will return at some point next year, albeit slightly later than usual.